The Xiaomi Redmi 6A is the most affordable smartphone from the company with some of the interesting features like dual VoLTE support, 18:9 aspect ratio display and more. The company did increase the price of the Redmi 6A along with the Redmi 6 to commemorate the rupee vs dollar rate fluctuation. 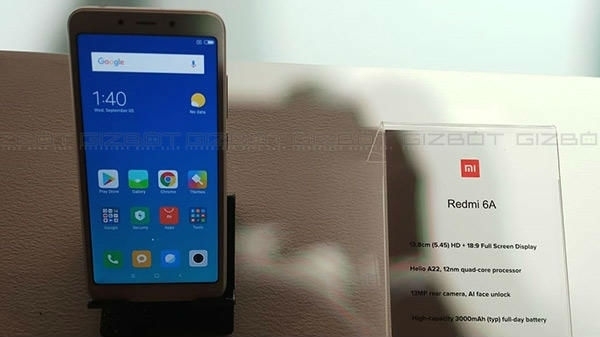 Xiaomi India's head Manu Jain has now confirmed that the price of the Xiaomi Redmi 6A has been slashed permanently, where the smartphone is now available for Rs 5,999 and Rs 6,999 for the 2 GB RAM 16 GB storage, and 2 GB RAM 32 GB storage, respectively. Mi fans! #Redmi6A is back at launch prices! Get it now for ₹5,999 (2+16GB) & ₹6,999 (2+32GB). 2018 has been an amazing year for all of us at @XiaomiIndia and the celebrations are only getting started! These prices will be effective from the 13th of December and will be applicable across the platform (Mi.com, Mi Home, and Amazon). The Xiaomi Redmi 6A comes with a 5.45-inch HD+ display with an 18:9 aspect ratio, protected by 2.5D curved tempered glass. This is one of the first smartphones from Xiaomi to run on the MediaTek Helio A22 quad-core chipset with 2 GB of LPDDR3 RAM and 16/32 GB of internal storage with a dedicated micro SD card slot for additional storage expansion. 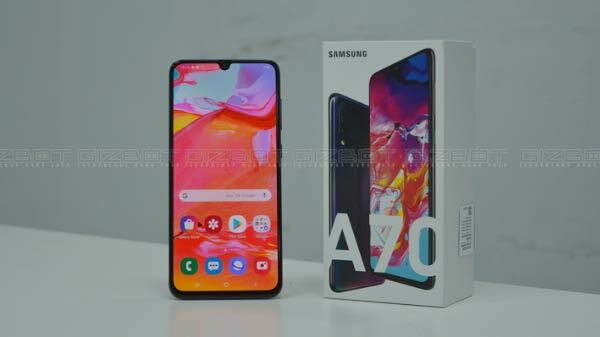 The smartphone does offer dual SIM card slot with support for 4G LTE and VoLTE on both slots with other connectivity options like Wi-Fi and Bluetooth. The phone has a pseudo-metal unibody-like design, where the device is actually made from high-quality polycarbonate. The Xiaomi Redmi 6A has a single 13 MP primary camera on the back with support for portrait mode and 1080p video recording with a 5 MP selfie camera with similar capability. The smartphone is fueled by a 3000 mAh Li-ion battery with support for standard 10W charging via micro USB port with a dedicated 3.5mm headphone jack. 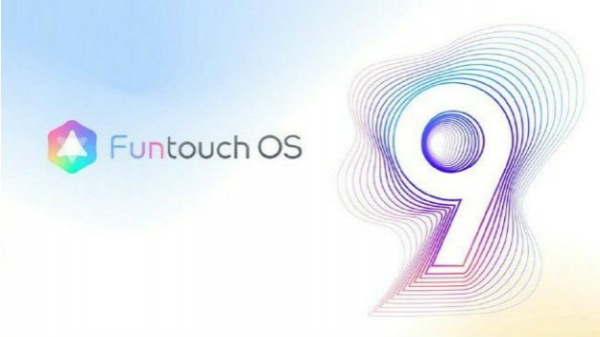 The Redmi 6A ships with Android 8.1 Oreo with custom MIUI 10 skin on top. If you are looking for a super budget smartphone, that offers a plethora of modern features, then the Redmi 6A could be the device you are looking for. 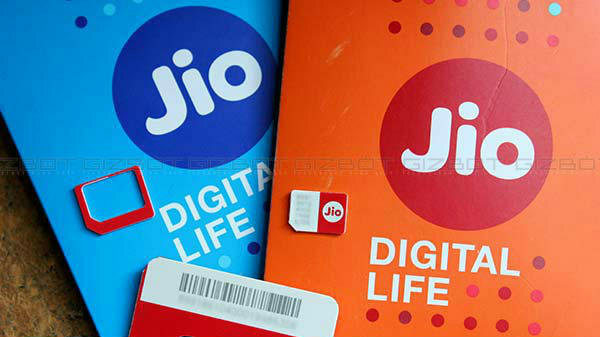 At the price of Rs 5,999, the device does pack a punch, which differentiates it from the competition.